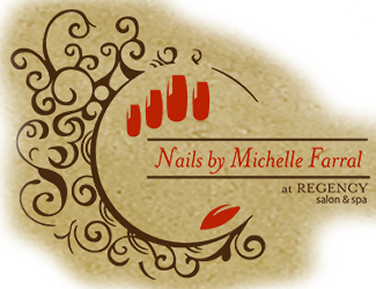 Visit me at Nails by Michelle Farral in Greenville, South Carolina, for nails that look beautiful and stay beautiful. My special pink and white acrylic system, plus the use of CND™ Shellac™, and OPI™ gel polish, will give your nails the longest lasting polished color possible. Make your nail enhancements last even longer with my luxurious manicure and pedicure services.